One of the world's most well-known and successful basketball players in the sports industry, Michael Jordan, was signed to a five year endorsement contract with Nike, in 1984. 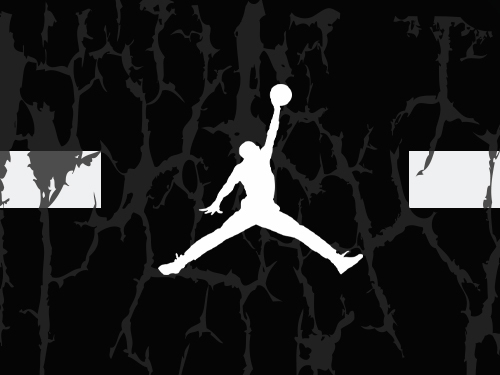 A year later, Michael was given his own line of sneakers and apparel accompanied by his recognizable logo. Popular with its colors, the first pair of basketball sneakers produced by Michael were the Air Jordan 1’s. Until today, Jordan continues to pave its way through the footwear, apparel and accessory industry. If you’re looking for the latest styles to hit the shelves, City Jeans Premium has a diverse collection of Jordan footwear, apparel and accessories.